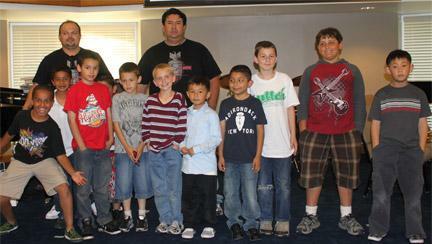 The Guarding and Adventure Corps programs are informal, character-building Christian education programs sponsored by The Salvation Army for the benefit of children in the community. 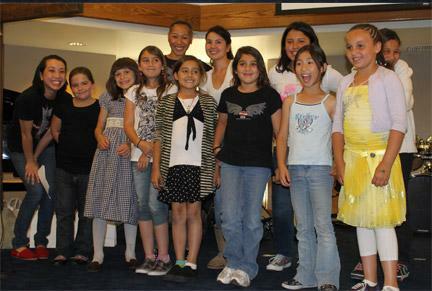 The Guarding program consists of the following programs: Moonbeam, Sunbeam, and Girl Guard. The Adventure Corps program consists of two programs: Explorer and Ranger. Children will learn lessons based on different subjects, complete bookwork, and participate in various activities. Once all activities are completed, each child will earn an emblem for the lesson. These programs run the duration of the school year. This program offers a variety of activities to help children develop their self-image and image of God. The aim is to provide experiences to help children be physically and mentally active, and to offer a variety of activities and choices so children can learn their own likes and dislikes. 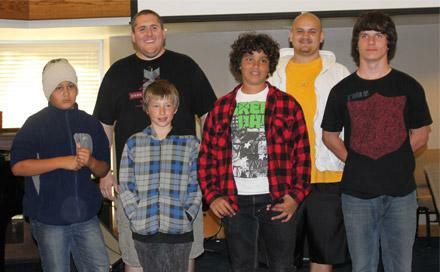 Sunbeams is a character-building program that emphasizes discipleship, evangelism, and the development of life skills. It offers opportunities for building relationships with the youth who are members of the program and unique opportunities for presenting the gospel. 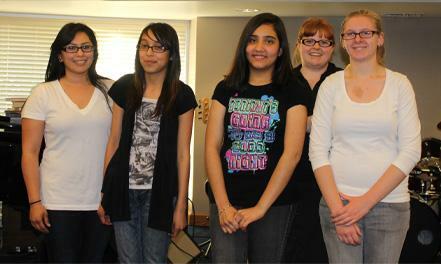 The Girl Guard program emphasizes discipleship, evangelism, and the development of life skills. It offers opportunities for building relationships with the youth who are members of the program and unique opportunities for presenting the gospel. The Adventure Corps is a character-building program designed to help boys develop their individuality and potential. It provides a faith-based community program which focuses on the physical, mental, and spiritual growth young boys need today. To join this program, please print and complete these consent forms and submit them to Erin at erin.knickerbocker@usw.salvationarmy.org.